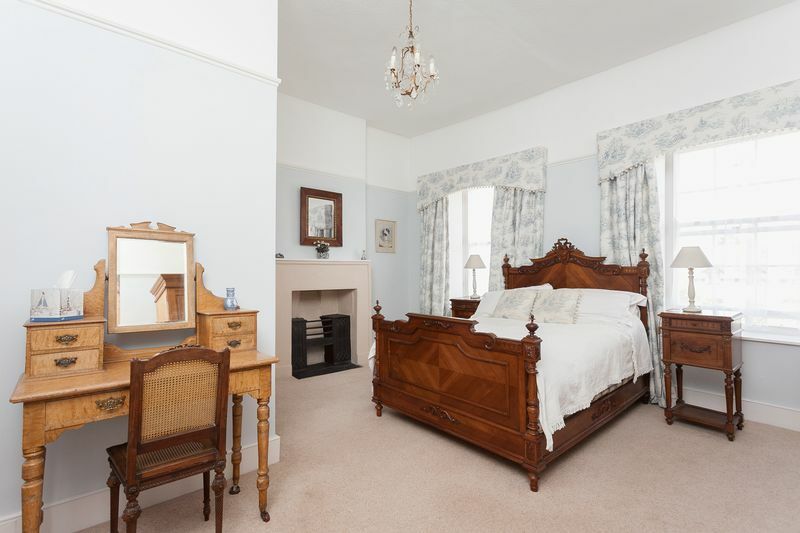 Fascinating six bedroom house with ancillary accommodation - established B&B business in Main Street, Farrington Gurney, within striking distance of Bristol, Bath and Wells. 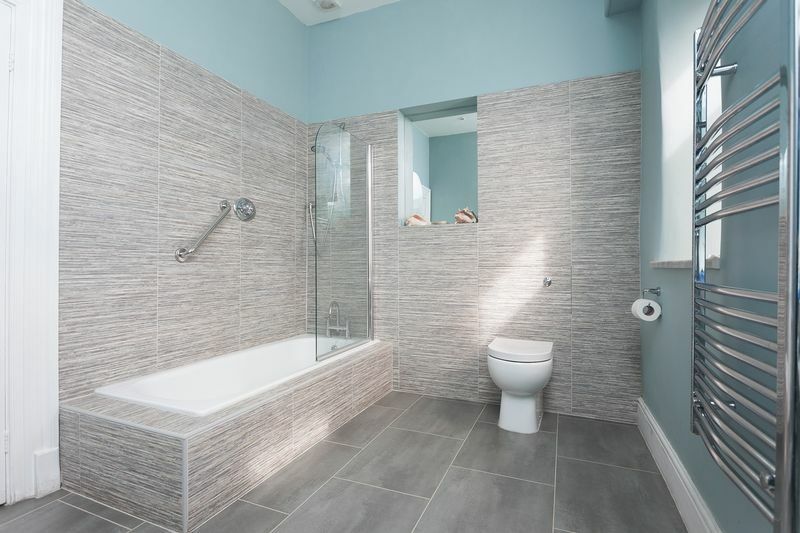 A property that is an architecturally and historically interesting house. 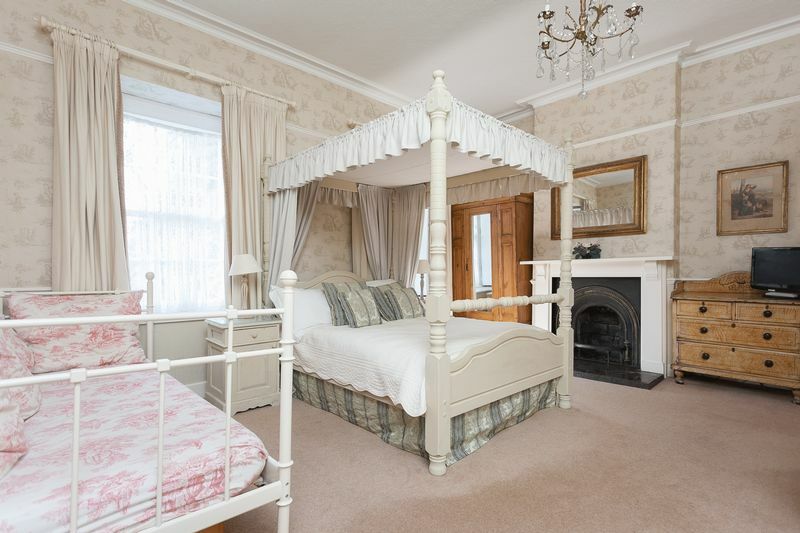 In recent years it has been run as an extremely successful bed and breakfast (5* rating on Trip advisor) and self catering accommodation business due to its very convenient location. 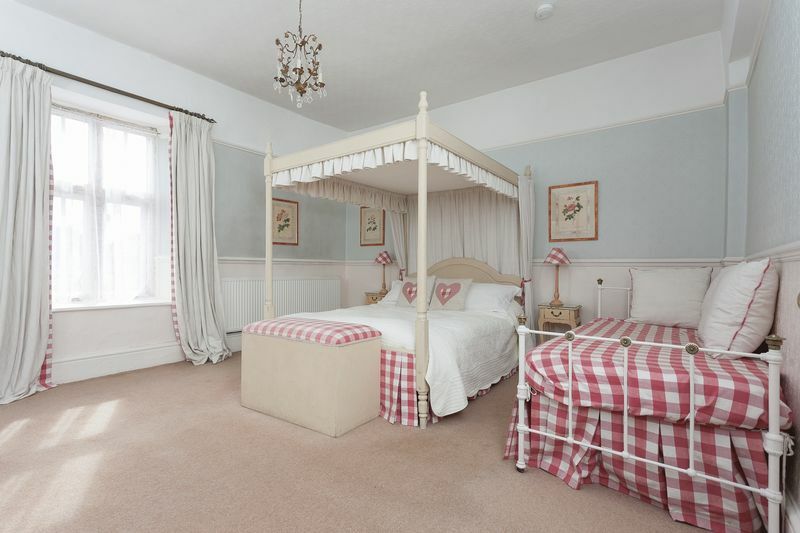 The accommodation is very flexible with 6 bedrooms in the main house and four pretty outbuildings that have been renovated into annexes in the grounds of the house which offer a variety of options for holiday lets and bed and breakfast accommodation. 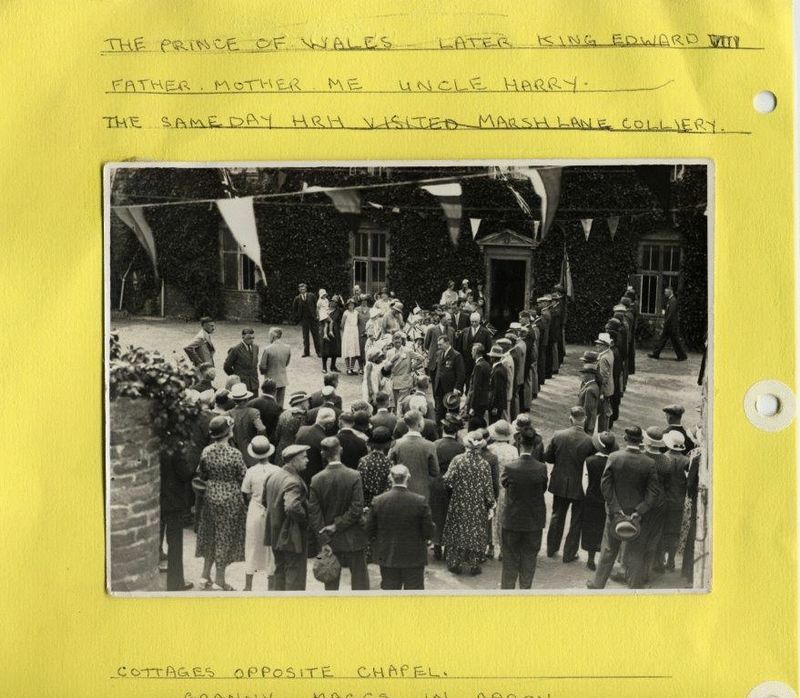 The house has previously been owned and occupied by local Estate Owners, landowners and farmers and was also in the ownership of the Duchy of Cornwall for 200 years, during which time King George VI and also the Prince of Wales (who later became Edward VIII) stayed at the house while on royal duties in the area, inspecting the troops. 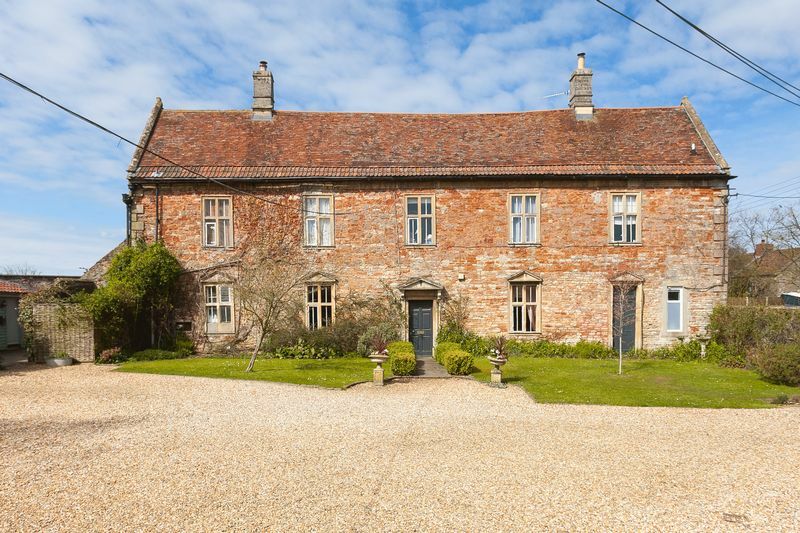 Grade II* listed with two equally interesting facades, the house was originally built in 1680 and the original frontage is now an attractive main entrance. In 1710 a new grander facade was added to the side of the house facing the highway and at the same time two additional wings and a new staircase were also added. 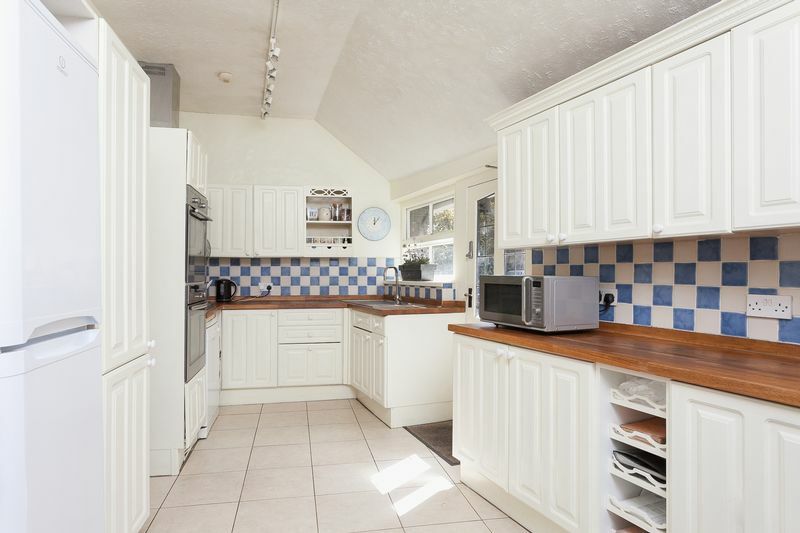 The house retains a lot of original and period features. 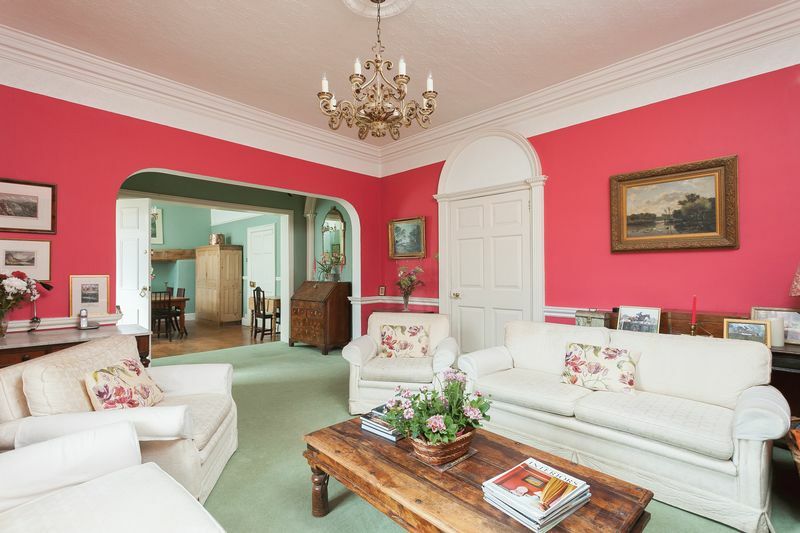 Impressive fireplaces, sash and mullion windows, stone and parquet flooring, timber beams, high ceilings, tall shuttered windows and excellent proportions which lend the house an illustrious feel. 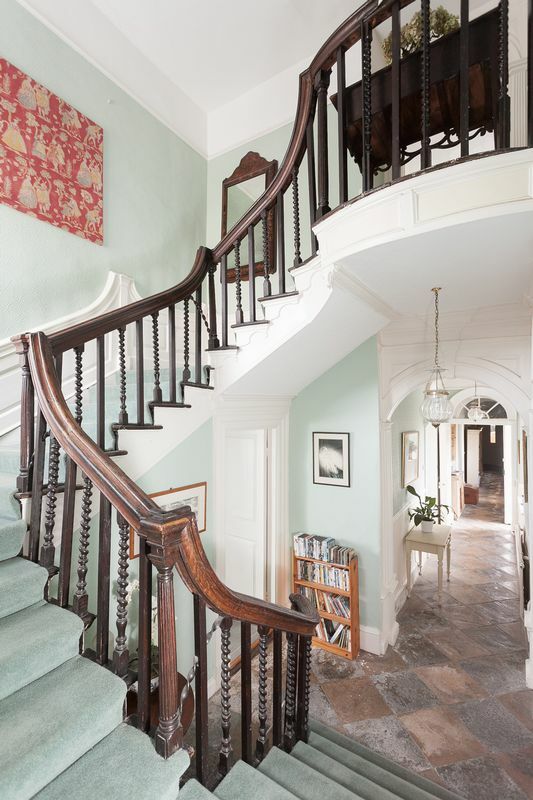 The staircase is particularly stunning as would befit a house with royal connections. 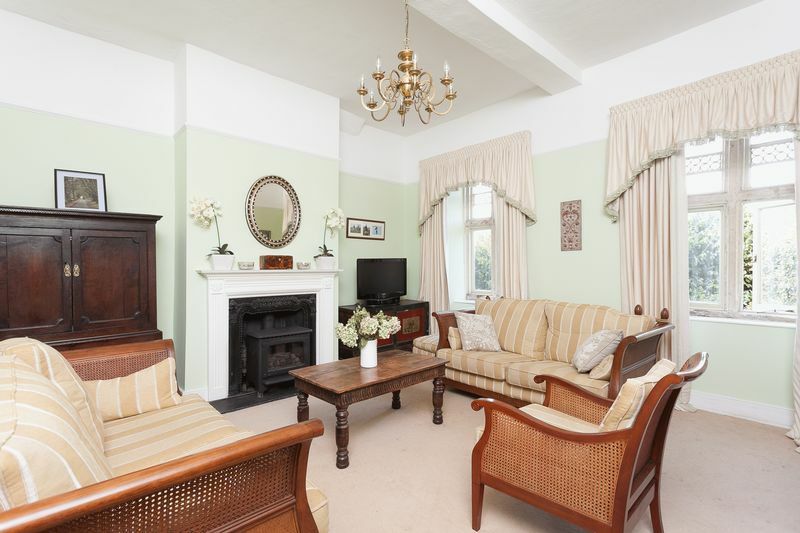 The reception rooms are spacious and particularly elegant. 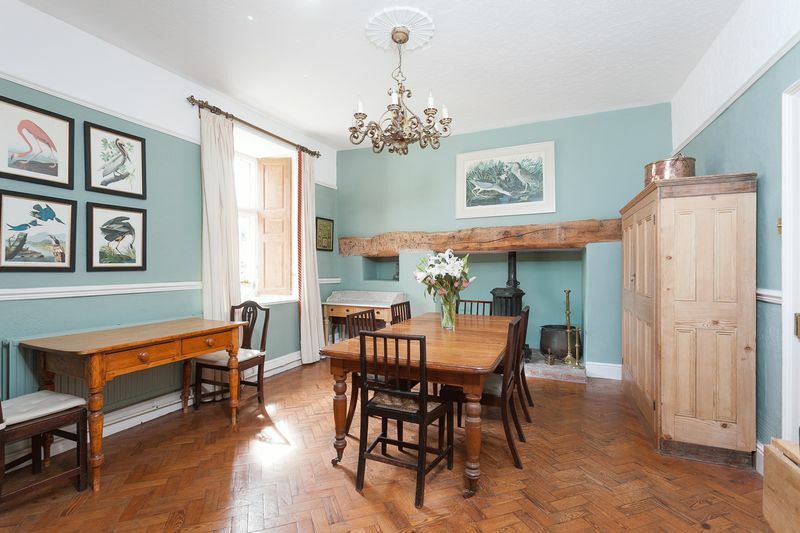 In addition they have been refurbished to a high standard that has provided a well appointed family home whilst keeping the abundance of historical features. 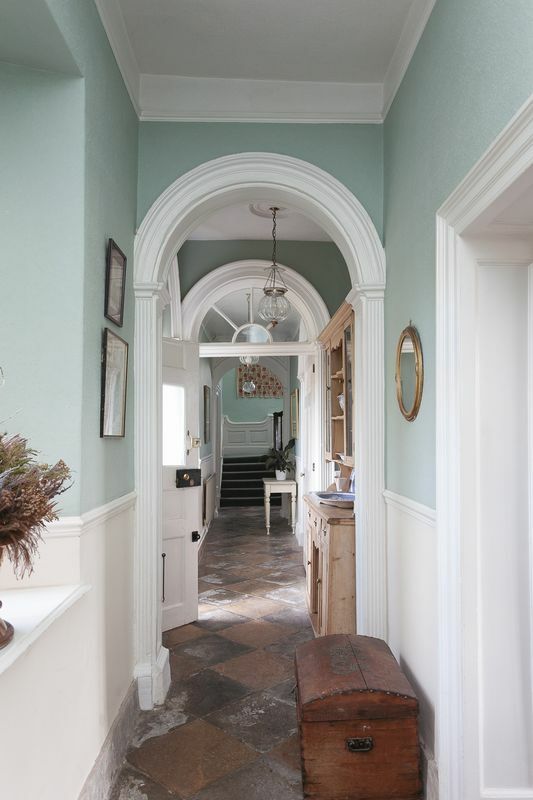 The house must be viewed to appreciate all the wonderful period features, but also of note is the very unique and attractive stone floored passageway runs the length of the house from the kitchen at one end to the staircase at the other and has windows which open onto the garden to the front of the house. 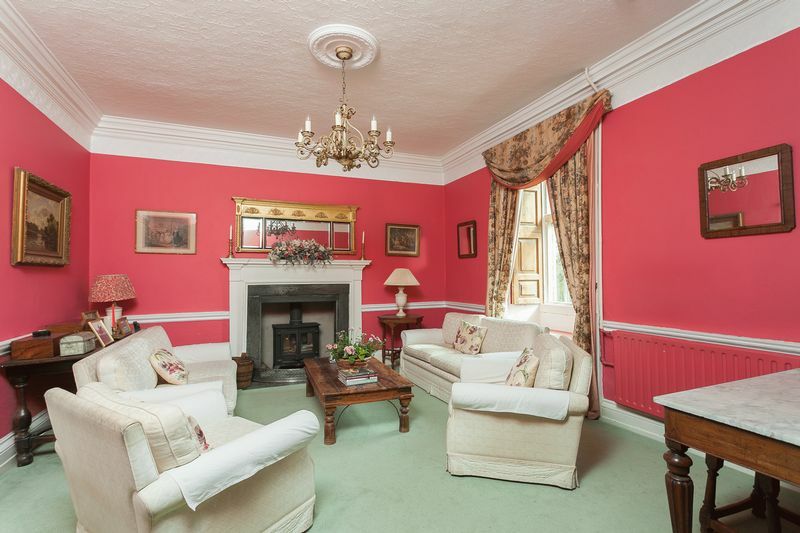 There is also a sitting room next to the kitchen which features a lovely fire place with a Prince of Wales feather design to reflect the ownership of the Duchy of Cornwall. 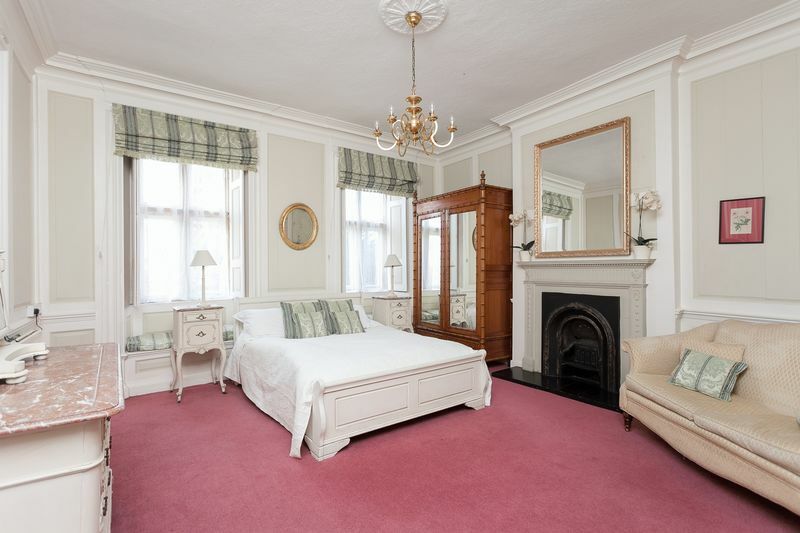 A large room on the ground floor with magnificent original panelling, is currently used as a guest room , but could equally be a morning room or games room. 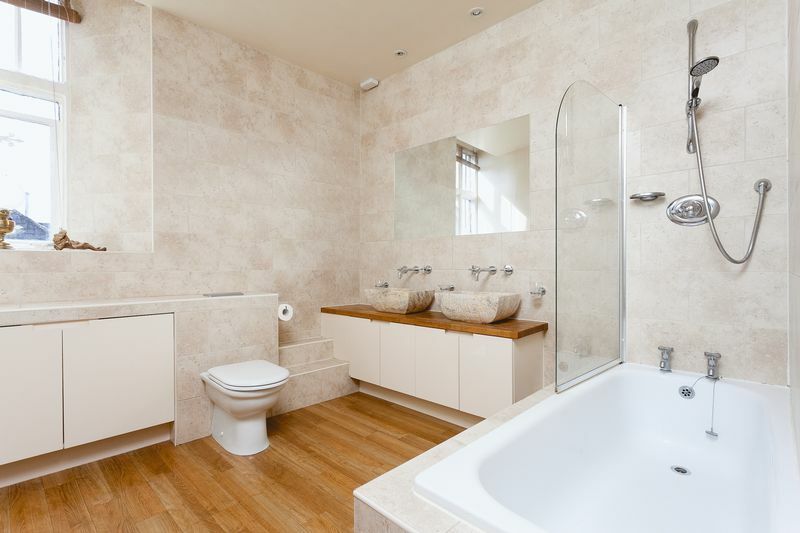 Opposite , there is also an easily accessible large bathroom on the ground floor with small kitchen area, so is useful for people who cannot use the stairs. 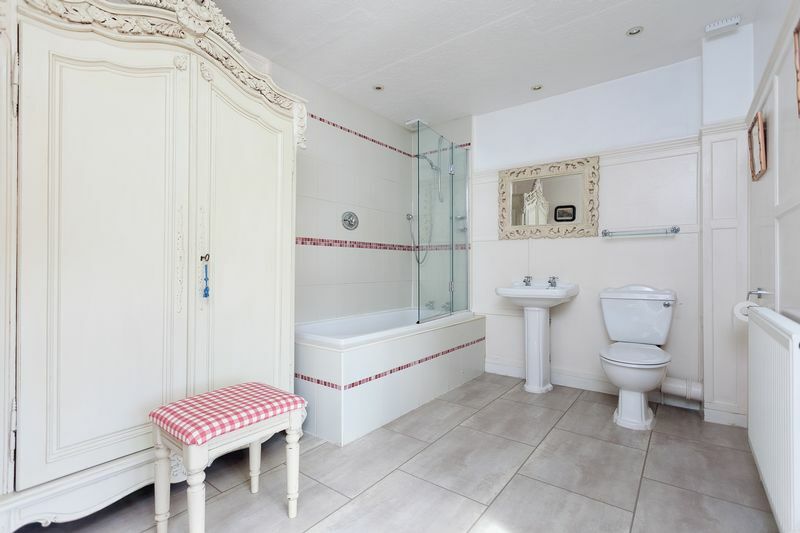 There are five further bedrooms upstairs, three of which have ensuite facilities, which is an unusual number of bathrooms for a listed property. 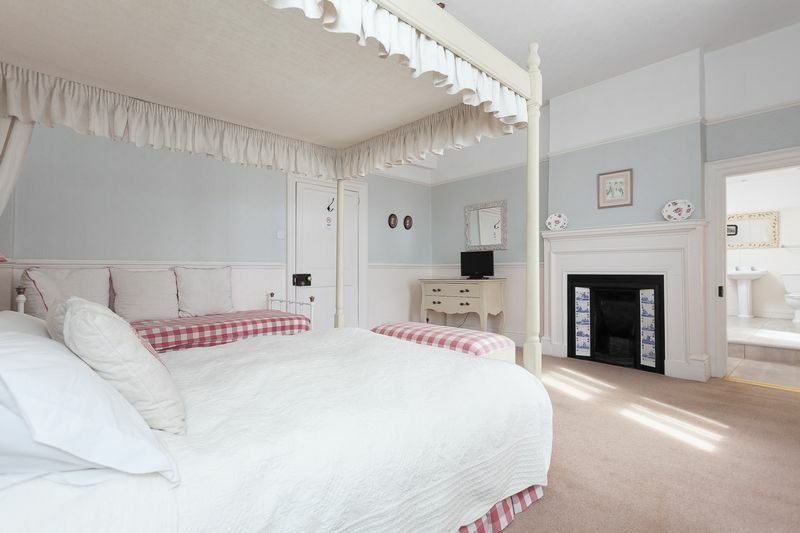 This makes them ideal rooms for bed and breakfast, but the remaining accommodation could also be reconfigured to use as further guest accommodation if preferred. (Double glazing, which was installed by the Duchy, ensures that the rooms are quiet and peaceful). 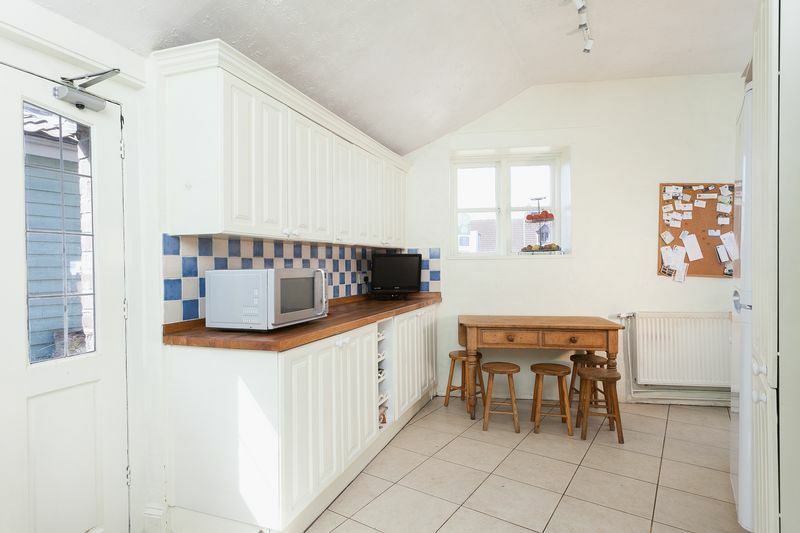 In the grounds of the house are four annexes (three in one building) which are ideal for bed and breakfast accommodation, but which are also perfect for holiday or longer term lets. 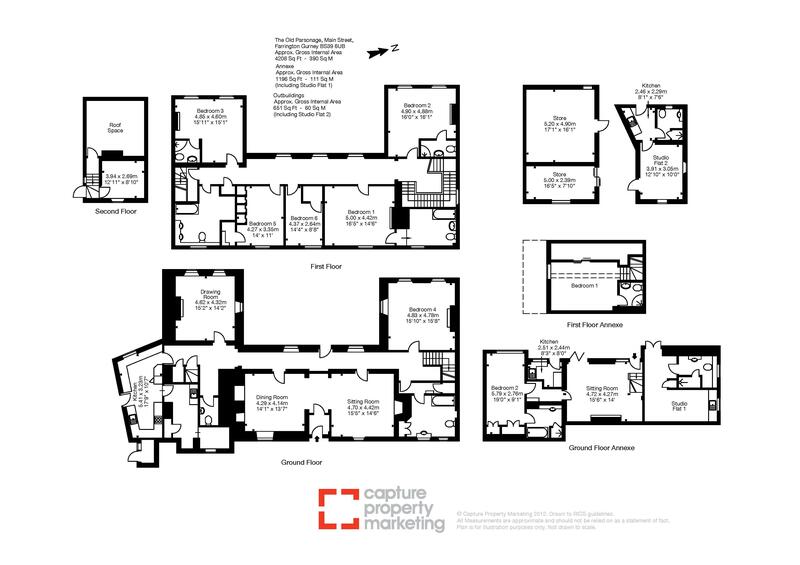 There is also planning permission to convert a further outbuilding into a further unit and also further permission to extend the kitchen. 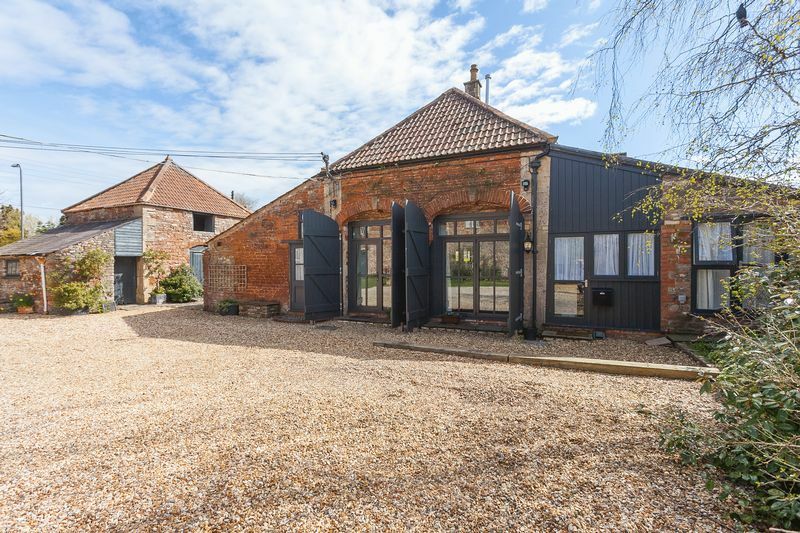 The Old Parsonage is accessed via a gateway into an impressive gravelled courtyard surrounded by the attractive and characterful outbuildings that have been converted into holiday lets. The property sits in a generous plot which has been designed to use all available space for the comfort of guests to the property. There is ample parking to the front and rear and there is also a charging point for electric cars. The gardens have been carefully landscaped and the main entrance has a good level area of lawn where guests can take coffee or evening drinks. To the front of the house which faces the roadway the owners have cultivated a magical garden of shrubs and trees with an enchanting path winding through it. This garden provides colour and scent and also provides an extra layer to shield the house from the passing traffic which is itself vital to the business. The Old Parsonage sits in a prominent position in the village of Farrington Gurney, as befitting a house of its historical significance. Farrington Gurney is a village on the A37 handily located to reach all the major commerical hubs, shopping centres and tourist attractions in the area. The village of Farrington Gurney has a selection of amenities including a pub, an award winning farm shop. supermarket and Farrington's Shopping Village. 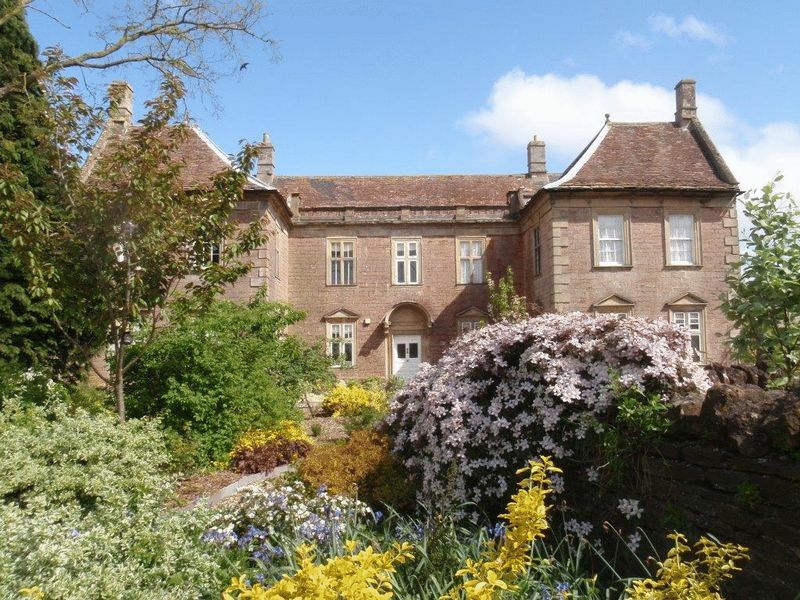 The neighbouring village of Ston Easton is home to the renowned Ston Easton Park Hotel with its award winning dining. Just under 10 miles away is the Cathedral city of Wells with the Bishops Palace and cathedral green and amazing restaurants and pubs. 10 miles in the other direction is the Roman Spa city of Bath which is another cultural gem. 12 miles travel along the A37 takes you to Bristol which is steeped in nautical and commercial heritage, and is a major economic centre as well as being the home to Cabot Circus Shopping Centre to many galleries and the famous Waterfront. 8 1/2 miles away is Shepton Mallet the home of Kilver Court, and Charlton House. Bristol International Airport is under half an hours drive away, and there are rail connections at Bristol Temple Meads, Bath and Castle Cary. 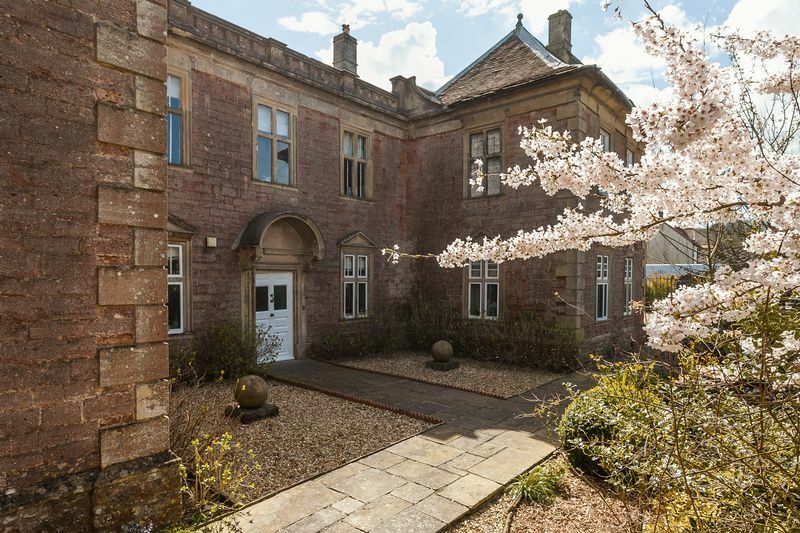 Farrington Gurney is situated within the picturesque Mendip Hills, and AONB, well known for its beautiful landscape, stone walls, caves and unspoilt villages. 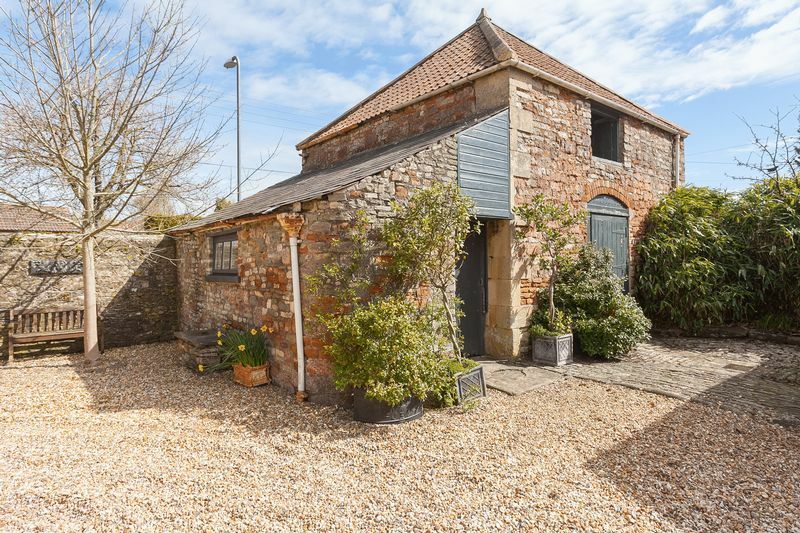 Other interesting venues in the area include Glastonbury Tor, the Somerset Levels, Clarks Shopping Village in Street and the Kennet and Avon Canal. 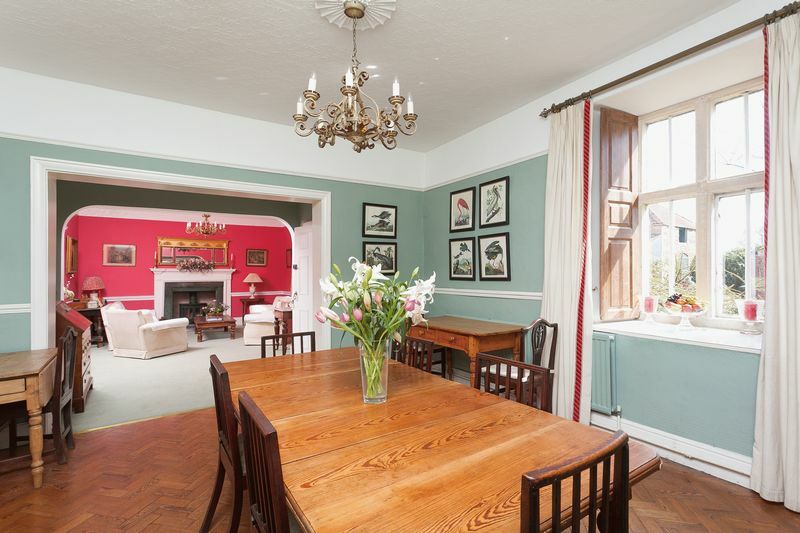 There are a number of excellent local primary schools in the vicinity, and also some fantastic prep schools such as All Hallows and Wells Cathedral in Street. 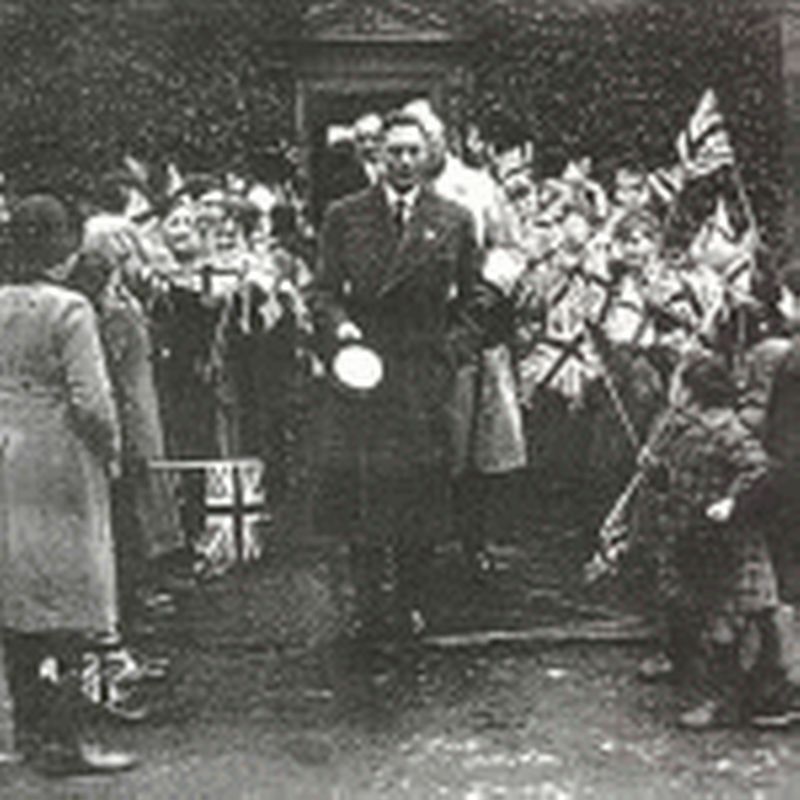 For state secondary schools there the excellent Writhlington School in Radstock and the Wells Blue school in Wells. There are plenty of diverse independent schools such as Downside in Stratton on the Fosse, Wells Cathedral School and Millfield in Street. Mains gas fired central heating. Mains water, electricity and drainage. On the A37 from Bristol continue through Pensford and Temple Cloud until you reach the traffic lights to Farrington Gurney. Turn left onto A362 and take the first left onto Farrington Way. Drive to the end of the road and turn left onto Main Street and the entrance to the property will be found on the left hand side after approximately 45 metres. From Shepton Mallet and Wells take the A37 to Farrington Gurney until you reach the traffic lights. Turn right onto the A362 and take the first left onto Farrington Way. Drive to the end of the road and turn left onto Main Street and the entrance to the property will be found on the left hand side after approximately 45 metres.